When water damage strikes, we respond immediately! Servicing the residential and commercial roofing needs of Northeast Ohio since 1995. A new roof is a big investment. 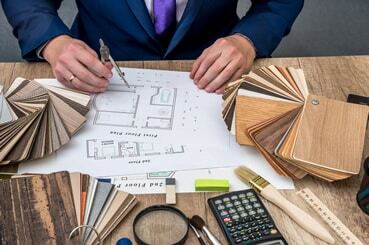 You can trust our team to find you the best roofing products for your budget. Our company always provides the most cost effective, energy efficient, and sustainable commercial roofing services. Roof damaged from rain, wind, hail or falling trees? No problem. 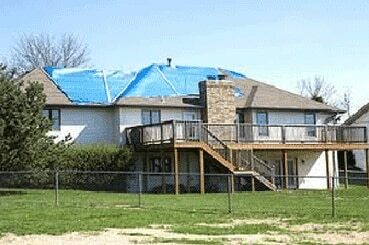 We provide 24-hour Blue Tarp Emergency Service. 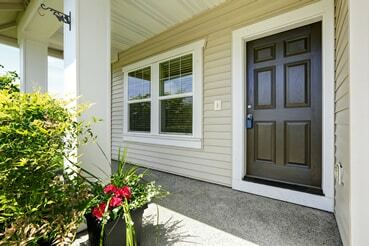 Energy Star Efficient door products installed by master carpenters with precision and care. We're professionals at diverting water away from your home in order to preserve your roofing and property. Need a design upgrade? Our in-house interior designer specializes in residential, commercial, and holiday decorating. When water damage strikes, we respond immediately! Call us any time of day or night to minimize further structural damage to your property from Storms, Floods, Broken Pipes, and more! Get a FREE $100 gas card when you refer a client to ABC Roofing Inc. that results in contracted work. Are you missing a few tiles? Or perhaps, looking to increase your home’s curb appeal? ABC Roofing Inc. will get you there quicker. 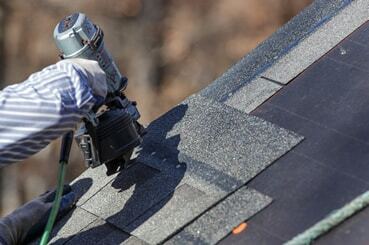 ABC Roofing Inc. has been servicing the residential and commercial roofing needs of Northeast Ohio since 1995. We not only promise to deliver exceptional results, we promise a pleasurable experience. Why Choose ABC Roofing Inc.? 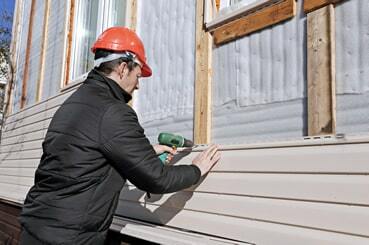 We offer competitive pricing for new roofs, leak repairs, shingle, and siding replacement. We use only state-of-the-art equipment and the highest quality products available. We handle all aspects of your project from initial prep to final clean-up. © 2016-2019 ABC Roofing Inc.